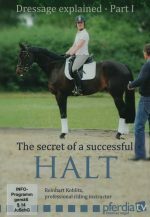 Motivation is a multi-faceted subject, just how does one go about increasing a dressage horse’s enjoyment and charisma and how do we then encourage the horse to increase it’s strength and vibrancy. 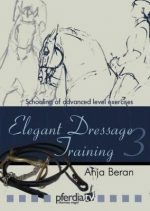 In his film Richard Hinrichs demonstrates very effective methods for motivating the horses and puts forward various suggestions for improving difficult and demanding training sessions. 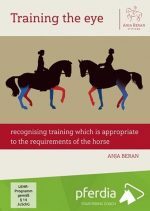 The idea of “motivating” horses to perform is a complex one. 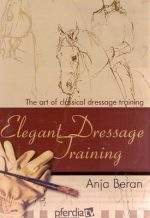 How do we increase a dressage horse’s enjoyment of the exercises and movements, how do we enhance his natural charisma, and how do we then encourage the horse to demonstrate his strength and vibrancy when ridden?